Hard-boiled gumshoe Eddie Valiant lands a plum job as Gary Cooper's bodyguard while Coop scouts locations for his next movie - a screwball comedy titled Hi, Toon! But Eddie's dream job quickly turns into a nightmare. 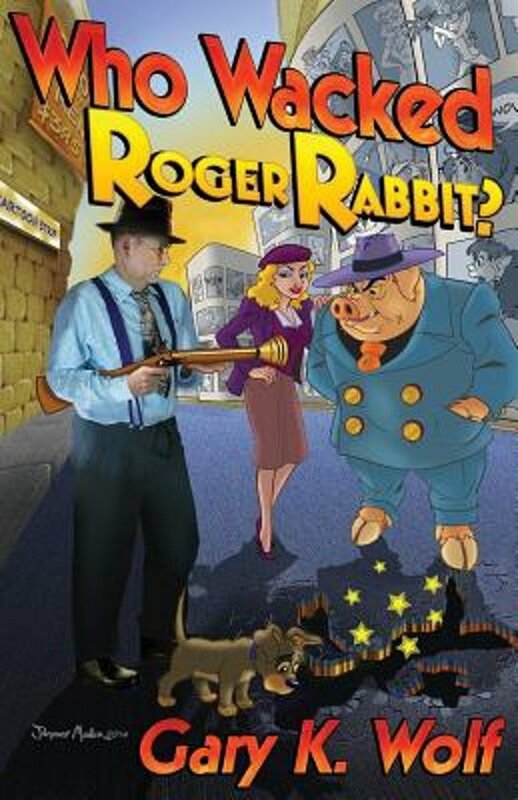 The film's being shot in Toontown, and Coop's co-star turns out to be none other than Roger Rabbit. Eddie's a big fan of Coop. Of Roger? Not so much. Now a sinister hoodlum is threatening to murder Coop if the movie gets made. Before long, Eddie, Coop, Roger, and the ever-glamorous Jessica Rabbit are embroiled in a mystery that could destroy Toontown. When Roger bites off more Toonish trouble than Eddie can swallow, the answer to the question Who Wacked Roger Rabbit? suddenly becomes no laughing matter.